When you need to maintain your home’s exterior, you already have many items to contend with every month. 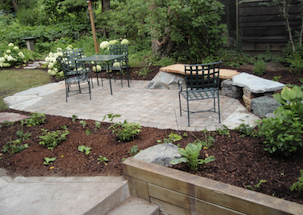 However, one area that seems to go ignored is typically your existing patio spaces. Patios remain a versatile way to entertain guests, prepare meals outside, and add more use to any yard. Unfortunately, most Ft. Worth, TX homeowners struggle to locate a team of patio contractors that they can rely on for help. Whether they charge too much or don’t accomplish the results you had hoped, there are too many poor-quality contractors in the area. 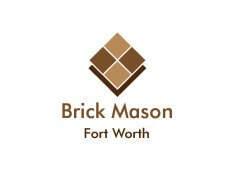 That is why Brick Mason Fort Worth continues to assist more local households with any masonry repairs that they need. 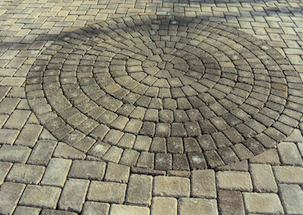 You can count on us for expertly crafted patios and lasting repair solutions for any outdoor areas. Contact us now to learn how much you can save on the best patio spaces possible. Whether your home got constructed with a patio in place, or the building company didn’t want to pay the extra expense, every household needs a place to enjoy outdoors. When you only have grass, gravel, and weeds, however, you likely never make your way out back. Instead, our team can help you discover the ideal patio systems for any dimension or need, helping you add tons of functionality and value each time. From investing in a home for a flip or merely trying to make your household more useful, we can assist you with any needs or designs. And more masonry patio solutions. Whatever service options that your property needs the most, we guarantee the best results possible and at lower costs. 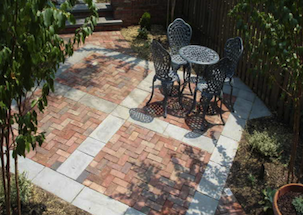 Contact us today and schedule your expert masonry contractors for any patio spaces now. Most households have poured concrete patios that either receive a painted on textured coatings, or it gets left natural. Either way, it looks flat, bland, and each crack stays glaringly apparent. Masonry patios, on the other hand, stay durable for decades and they don’t require much maintenance on your part. Typically, a light washing every few weeks will leave it looking like new for longer. Over time, your top surface will fade from the sun, and the mortar joints will need to get refilled. However, once completed, it will continue performing just as well as it did on the first day, and it will likely outlast any surrounding material. Brick, paver, and stone patios add lots of beauty, value, and functionality and it’s hard to beat the wow factor that they produce. Whether you’re trying to improve your outdoor entertainment areas or just set your backyard apart from your neighbors, call Brick Mason Fort Worth today.